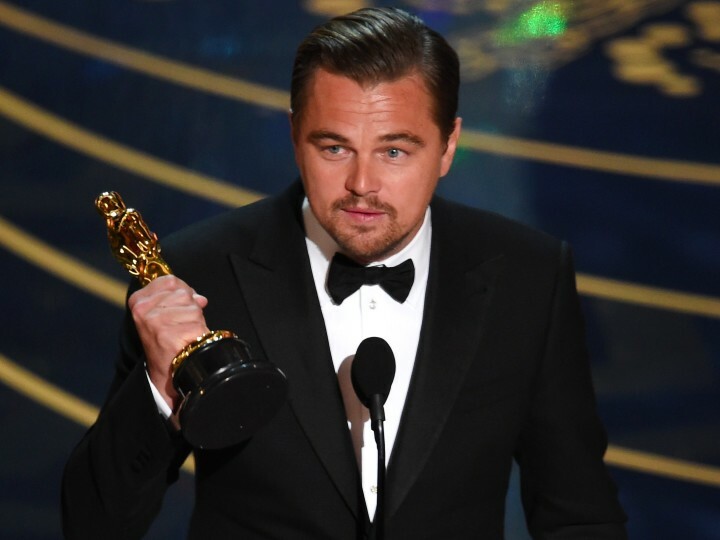 Leonardo DiCaprio has finally won his first Oscar award, for his role in the revenge movie “The Revenant” as best actor in 2016. This came 23 years after the actor was first nominated for the Oscars. DiCaprio, a bachelor with a string of supermodel girlfriends, has matured into one of the world’s most admired and popular actors, as well as a champion of environmental causes ranging from marine reserves to the rights of indigenous people.